It’s showtime! 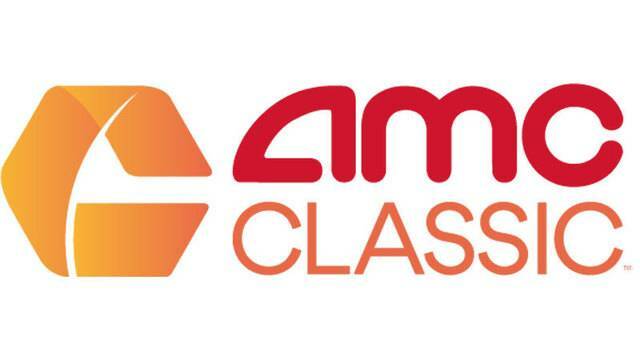 AMC CLASSIC is here to serve up movie memories with friends & family. Come enjoy Coca-Cola Freestyle and delicious menu items like pretzel bites, movie nachos, and annual refillable popcorn buckets, all at a great value. Feast your eyes on the mind-blowing RealD 3D experience at AMC. Using a new digital approach, you can watch movies with amazing depth and clarity, without sacrificing comfort.